Think you don’t have what it takes to be an awesome Realtor? Here are ten things that escape many agents I have worked with in the past. 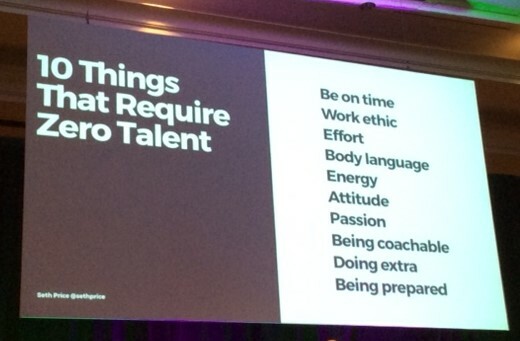 Not only do these ten points require no real talent, they are also free. So really there is no sense spending money on SEO if you can’t deliver on most (or all) of the traits on the list. Boom! ← Are you a Flintstone or a Jetson? or Both?